The Congress Award aims to mark the achievements of researchers in social sciences and humanities during the year, encourage the scholarly work and enhance its quality. The organising committee of the Congress calls upon the authors and representatives of academic community to nominate significant results of scholarly work and thus to promote them and award their authors. Nominations should be sent to premija@palityka.org till 10 March 2017. Please, find detailed guidelines for nomination here. 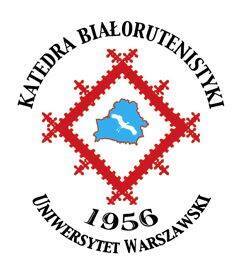 The Award ceremony will take place at the Seventh International Congress of Belarusian Studies on 15-17 September 2016. 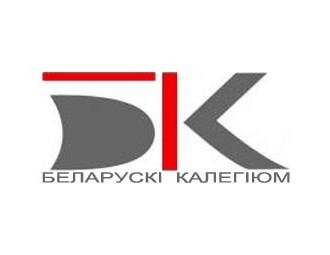 The awards in social sciences and history is supported by the Belarusian Charitable Trust (London). The award in humanities is supported by the Kipieĺ family (USA). Social sciences: political science, sociology. Humanities: philosophy, philology, linguistics, art studies. A separate competition for monographs and articles will be held. Important! The organisers decided to consider the publications in philosophy separately every three years. The first contest will be held in 2018 and will invite publications from 2015-2017. Participants can nominate their own publications as well as publications of other authors. 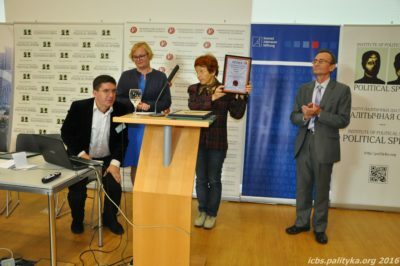 In 2017 the Congress will also give the honorary award for the best German-language monograph on Belarus, published in the last six years (2011-2016). 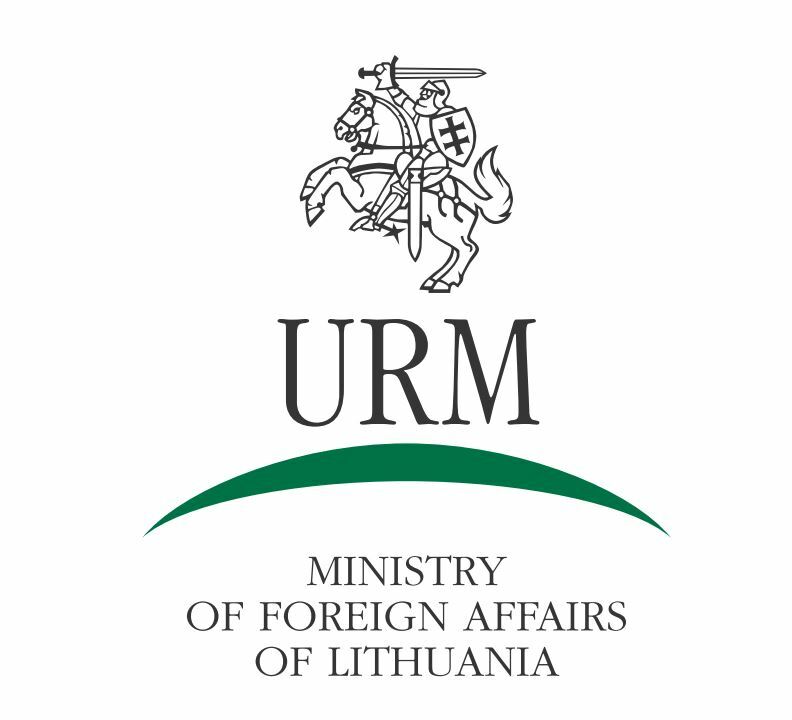 This award continues the tradition to mark the best foreign researchers who study Belarus, which was initiated in 2015. 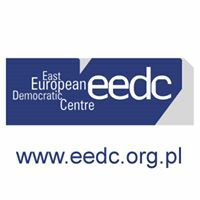 Expert council will choose the winner of the award. The council will be made of academics from Belarus and other countries: list of experts of the Congress Awards. The Committee accepts the works which were published in 2016. The works which were published in 2015, but did not participate in previous competition are also accepted. General guidelines for application: text of a minimum of 20 thousand characters (academic article, monograph, or other academic form of presentation of studies). The text should be written by one author or by several authors provided that it was edited by one person.